Cobi Mayson knows exactly who Hadley is to him the moment he sees her for the very first time. That doesn't mean it will be easy for him to convince her to take a chance on him. Pure deliciousness in one grood read!! 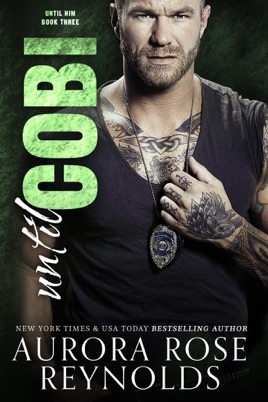 Until Cobi is a sweet delightful read that will have you dying for a hot Mason man in your life. Seriously I own every book in this series and they never ever disapotponty. Pure deliciousness in one grood read! !